Distance running epitomizes the power of one’s dreams and the awareness of one’s abilities to realize those dreams. Unlike other competitive sports, it is an intensely personal experience. 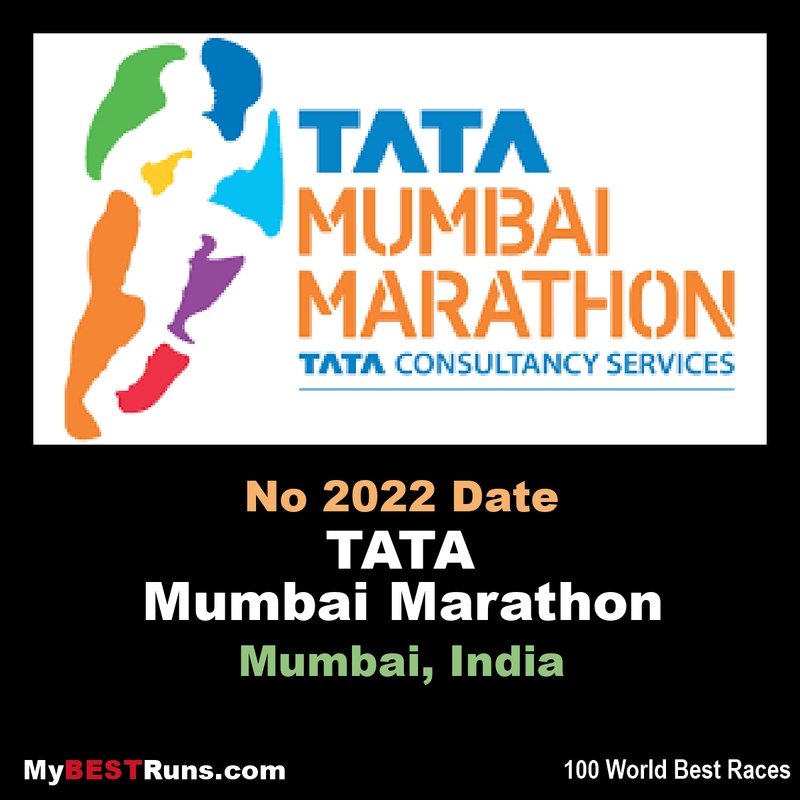 The Tata Mumbai Marathon is One of the World's Leading Marathons. The event boasts of fundraising platform which is managed by United Way Mumbai, the official philanthropy partner of the event. 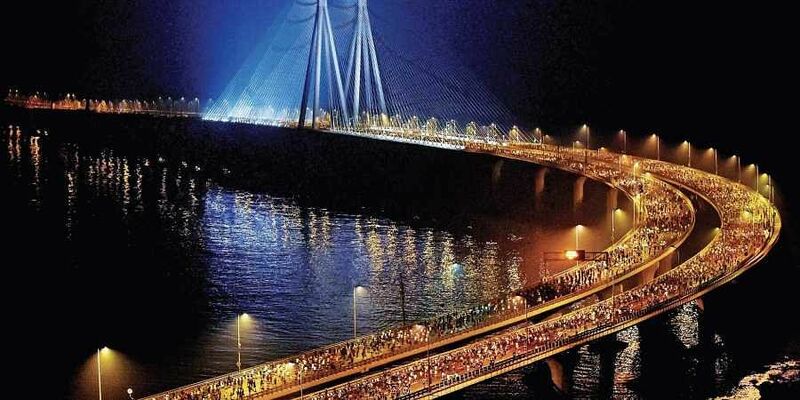 Over the years, the fundraising platform has assumed a stature of eminence of being the single largest philanthropic sporting event in India. 550 NGOs have successfully raised INR 196 crore over the past 14 editions.